Picture this: the Romulans are about to shoot full blast photon torpedoes at the bridge of the USS Enterprise, even Kirk has lost hope and all crew members believe they have only seconds left to live. Who do you think will come up with some out of thin air yet totally brilliant solution to get shields back up with maybe half a second to spare before destruction? If you guessed Scotty, congrats because you're a fellow Trekkie. 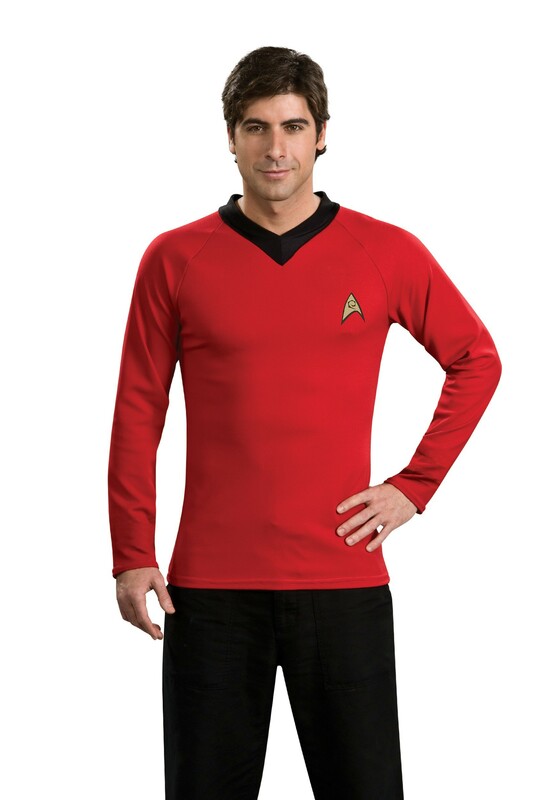 This Scotty shirt will transform you into the brilliant engineer. Unfortunately, the accent and the problem solving skills don't come with it, but we know you're going to do just fine.